Lean On Meals Community Page | Calgary and Surrounding Area Services. Founded in 2013 Dream Fitness bases their business on providing clients with amazing results. Since expensive marketing campaigns were not an option in the beginning, letting their amazing work speak for itself was the only hope for Dream Fitness as an independent company. Dream Fitness currently operates out of a Private Gym with over hundreds of satisfied clients, helping transform their bodies and lifestyle’s to a healthier and happier one! Jordan and Dream Fitness do everything from Nutrition and Training Programs, to coaching clients through entire training and nutrition cycles leading up to physique shows. 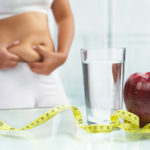 Physique shows happens to also be an area in which Dream Fitness has done tremendously well. Some of the Accomplishments of Dream Fitness include helping clients place top 5 in a Majority of their shows, and even propelling some Dream Fitness Athletes into the Pro Category in Natural Fitness Shows. Dream Fitness is blessed to have success in this field but it all comes back to having the passion to do right by there clients 100% of the way at all times. 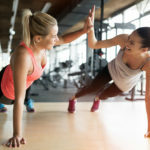 Dream Fitness also has launched its Online Coaching Platform, which has helped a wide variety of Calgarian’s that cannot necessarily get into the gym work with Dream Fitness. They even have featured work with some International Celebrities. 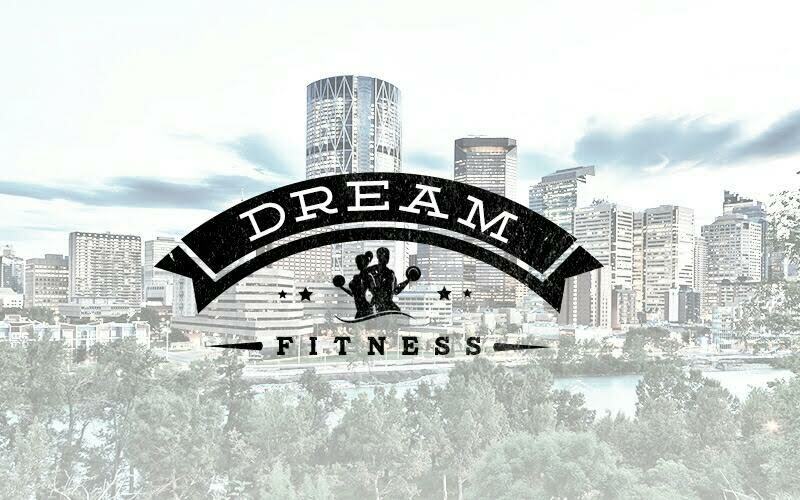 You can find more information about Dream Fitness at www.Dreamfitness.ca or Contact Jordan Matthew’s at 403-470-5253. 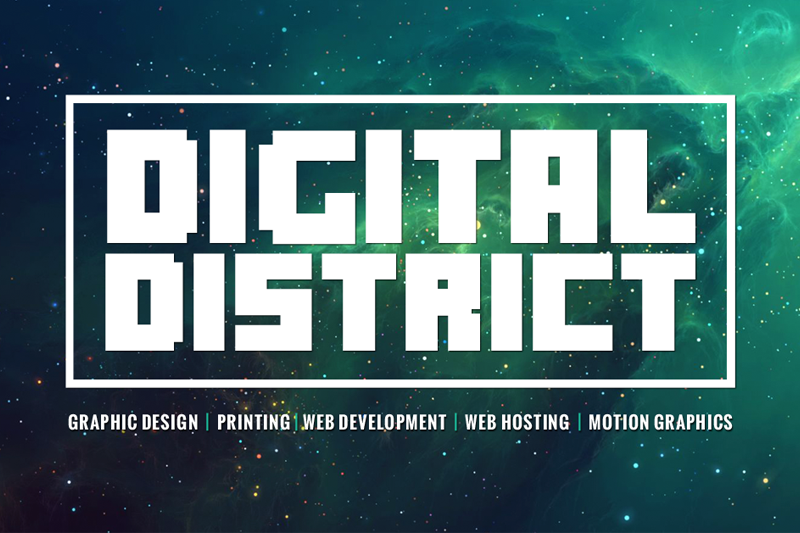 Digital District is a creative studio located amongst the foothills of the Rockies in Calgary, AB. They specialize in all types of graphic design, motion graphics, and web development! Digital District also offers follow up services such as printing and web hosting. Need help making an impression in our digital world? Contact the District today to learn how they can help! You can find more information about Digital District Inc. at www.DigitalDistrict.ca or Contact Darren Stauth at darren@digitaldistrict.ca. 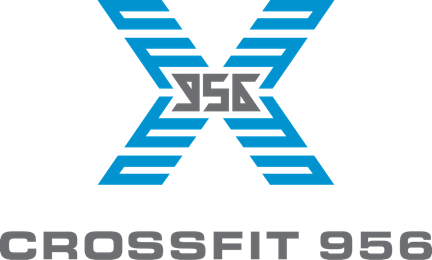 CrossFit 956 is a SE Calgary CrossFit affiliate training facility but more than that, we are an inviting, supportive fitness community dedicated to helping people reach endless possibilities of health and fitness. With Foundations classes starting monthly, now is the time to start your fitness journey with us. Membership included unlimited small group training classes with a dedicated coach, specialty classes including yoga as well a many community social events. Come check us out, your first class is on us! Mobile Lube is the oil change that comes to you! Our Mission is to help Calgarians maintain their vehicles to the highest degree without sacrificing time in their busy schedule. By creating a Lube Shop on wheels we’re able to deliver the ultimate experience anywhere you are! 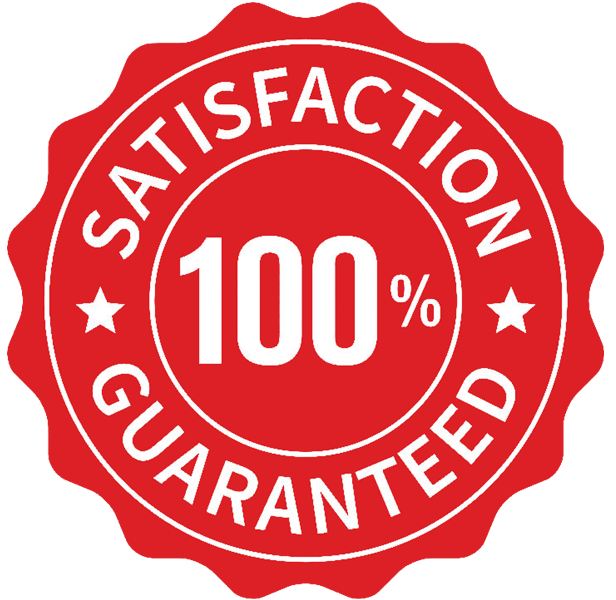 All our services are warranty approved allowing you the peace of mind and comfort of knowing your vehicle is well taken care of at the press of a button. Change your oil, not your schedule by hiring your own personal Lube Service! 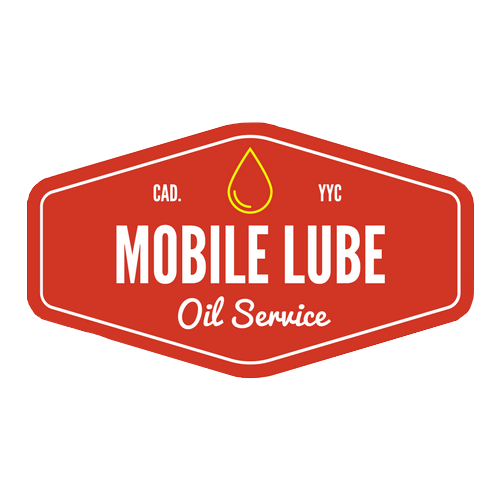 For more information about Mobile Lube or our services visit www.MobileLube.ca or Contact us at (403)-700-6471. Kings Fitness was founded by Leo King in 2015. It is the first of its kind; and brings all athletes and everyday gym users together under the same roof, all striving for one thing: self- improvement. We were born out of the desire to provide a place for people to train who are tired of having to train in a poor atmosphere of typical commercial gyms; and those who don’t like the rigid formats of CrossFit. Our mission is to provide a positive and supportive friendly atmosphere for you to call home. Kings Fitness offers a premium atmosphere and equipment for any physique athlete, powerlifter, recreational weightlifter, CrossFit advocate, or general fitness enthusiast. We provide an environment where everyone comes together as a family, who all share the same passion, and each other to achieve personal goals. We would love to meet you – you are welcome to workout with us anytime! For more information about memberships or training please visit www.kingsfitness.ca. INBF Canada (International Natural Bodybuilding Federation) is comprised of passionate individuals who strive to provide fair & equal competition grounds for natural bodybuilding, figure & bikini athletes. We are the only competitive federation in Canada in which every athlete must pass a polygraph as to his/her performance enhancing drug-free status before they are permitted to step on stage. Our goal is to inspire others to ethically prove themselves as a natural athlete. Our mission is to promote, support and grow the natural bodybuilding and fitness movement with passion, heart and leadership. Find out more information about our organization and upcoming shows at www.inbfcanada.com. Benjamin’s Aquarium Services specializes in providing Calgarians with stunning custom aquariums and top of the line care. The company was built on enabling a greater sharing of this passion by taking the work out of the hobby for others. Make your home or office your oasis - let us set you something up! 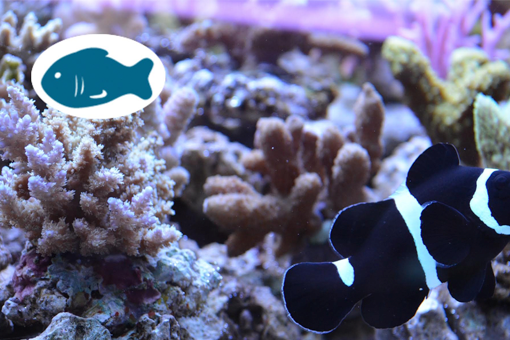 You can find more information about Benjamin’s Aquarium Services at aqservices.ca or contact them by phone at 403-478-2296.